Who? Everyone can celebrate! See below for some suggestions! - Encourage your favorite teams to participate in #NationalBobbleheadDay. Below are a few ways to celebrate National Bobblehead Day! Has your team never done a bobblehead? This would be a great way to find out what bobbleheads your fans would like to see. 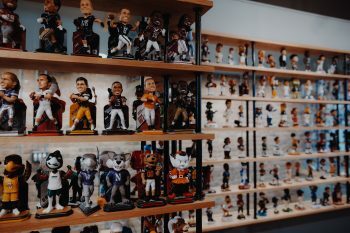 We would love to help your team create amazing bobbleheads!